Tiny Paws is looking for responsible people to temporarily foster dogs until they are ready for adoption. Without foster homes, many of our precious dogs would not be with us today. Besides rescuing dogs from the obvious; kill shelters and abandons, we also take surrenders from those who are too old or sick to care for their dog anymore. Some of the fosters may be recovering from minor medical procedures, need some light obedience work or too young for adoption and just need a temporary home for a month or two. Your short-term commitment can make a difference in a dog’s life and maybe even your own. Even with all the exposure dog rescue organizations receive in the news today helping educate people on these issues, the number of abandoned dogs continues to rise at alarming rates. I provided some examples below. 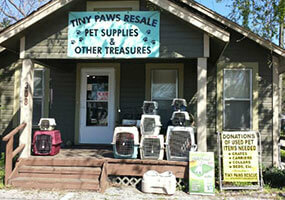 To provide a foster home, Tiny Paws makes it easy to apply online here. While this can be a fun, temporary and life full-filling experience for you and your entire family, we are serious about screening the candidates. There are responsibilities and expectations but nothing out of the ordinary that a dog lover like yourself wouldn’t do for the proper care of your own dog. 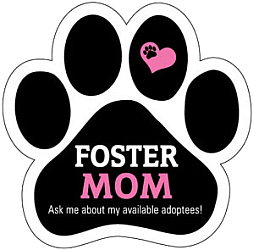 You are here: Home / Foster Homes / Foster Homes Needed – Apply Here!